A Boogie Wit Da Hoodie has announced dates for a North American tour. A Boogie Wit Da Hoodie will kick-off this 27-city tour on Feb. 21st at House Of Blues – Dallas, TX. A Boogie Wit Da Hoodie will be performing in support to his recent album ‘Hoodie SZN’ – including shows in cities like Houston, Tampa, Charlotte, Baltimore, New York, Boston, Toronto, Detroit, Chicago, Denver, Phoenix, Anaheim, San Francisco, and many more. 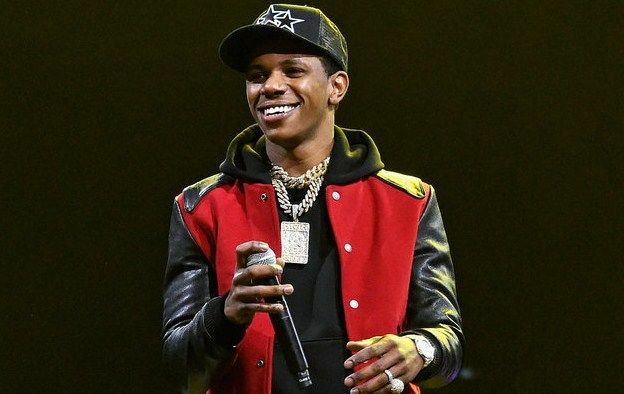 A Boogie Wit Da Hoodie will wrap-up this concert tour with final show at Commodore Ballroom – Vancouver, Canada on Apr. 8th. Tickets are available for sale at Ticket Hub.